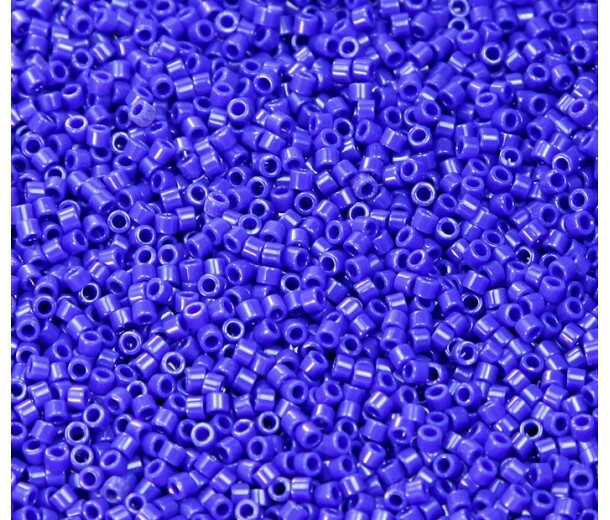 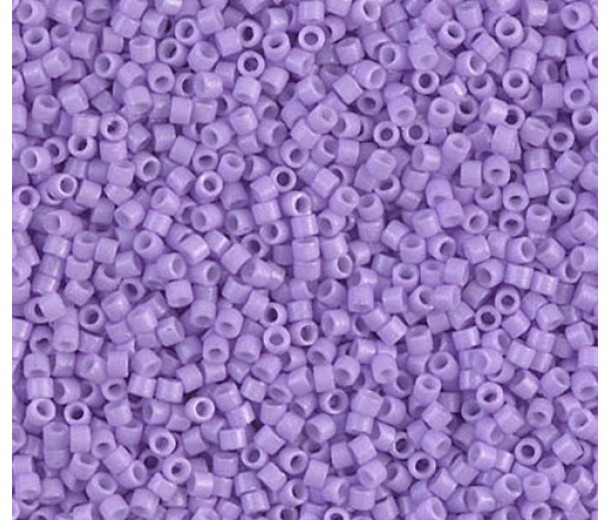 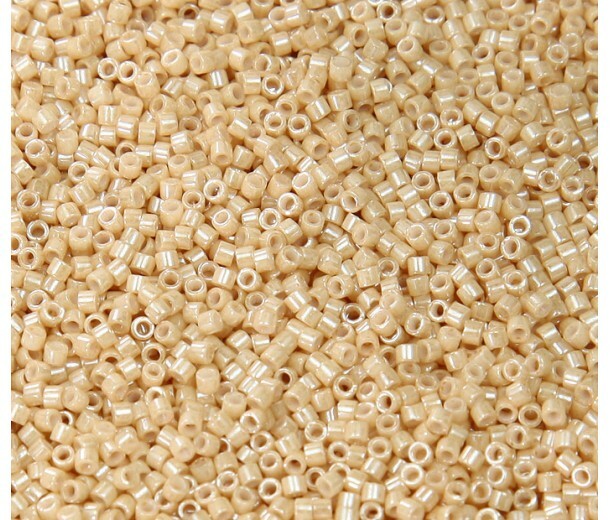 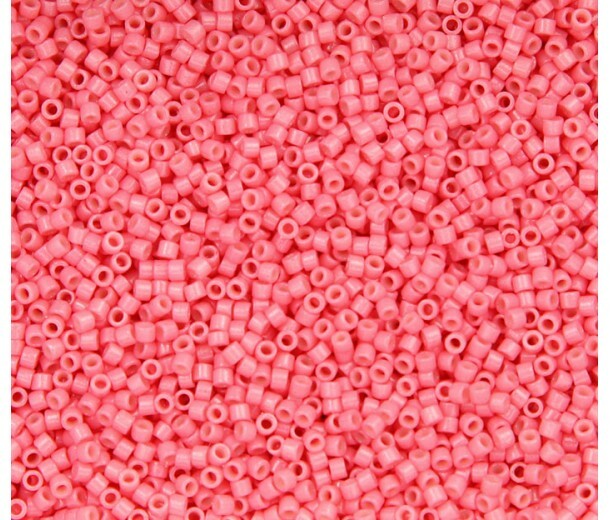 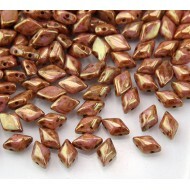 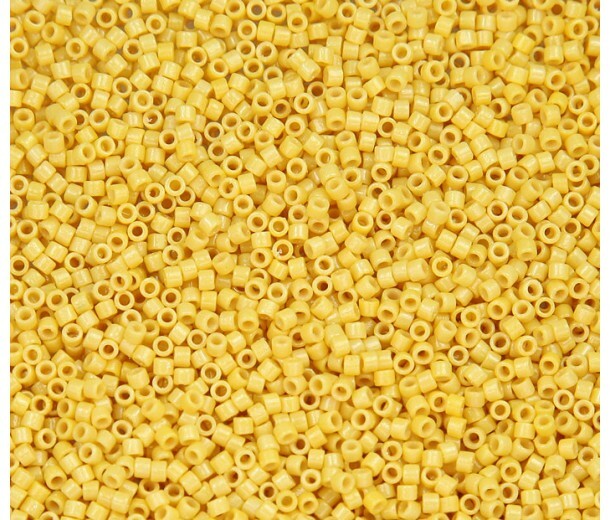 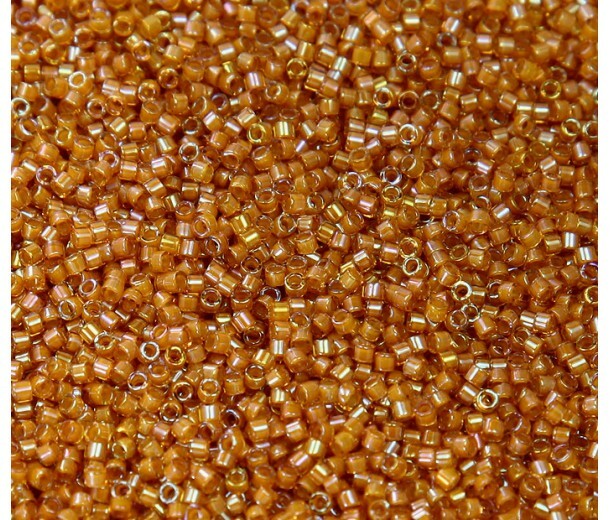 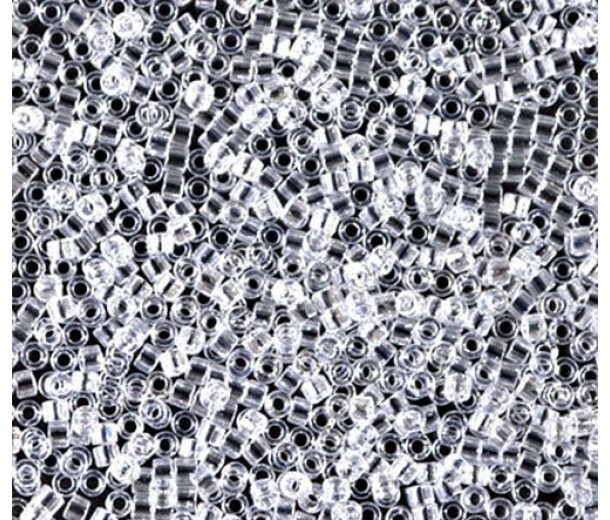 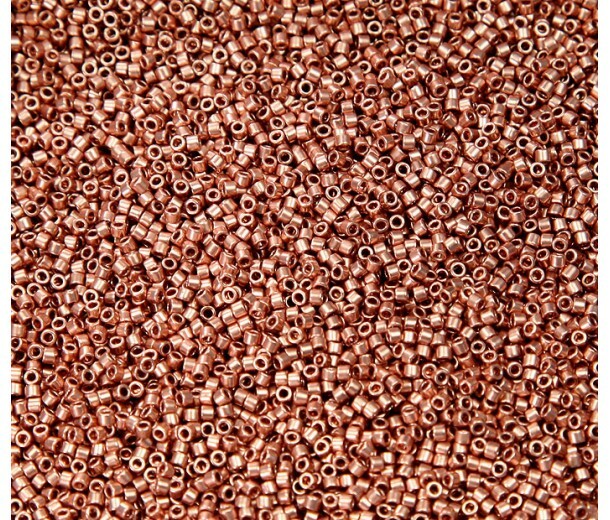 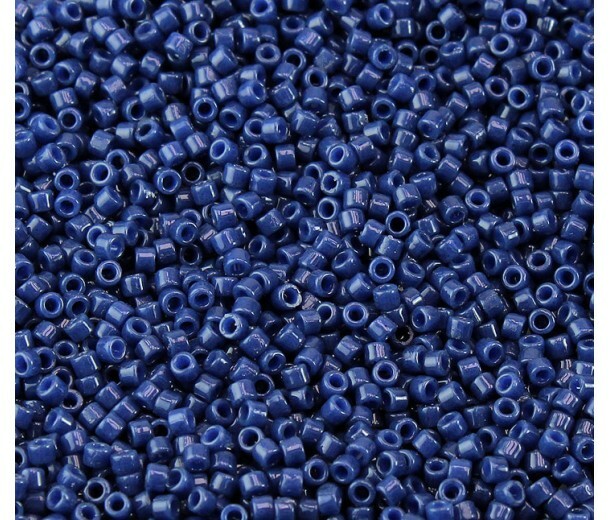 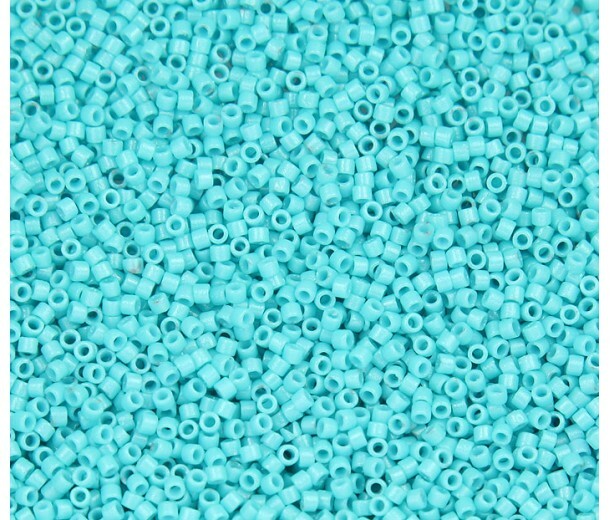 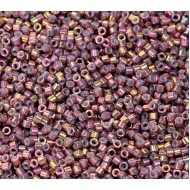 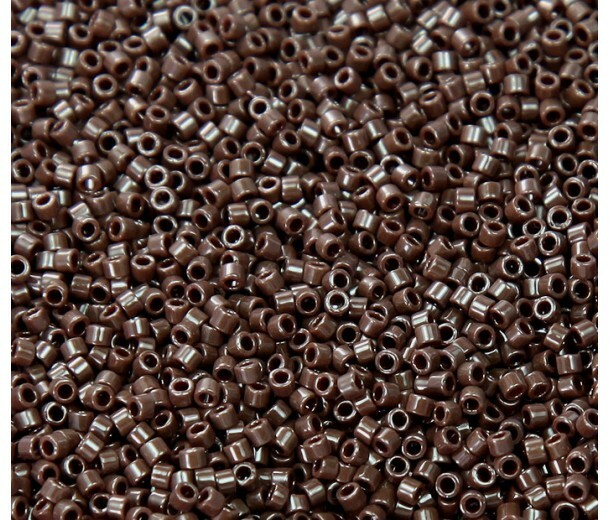 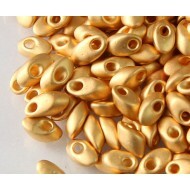 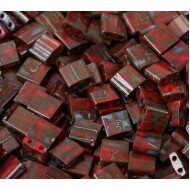 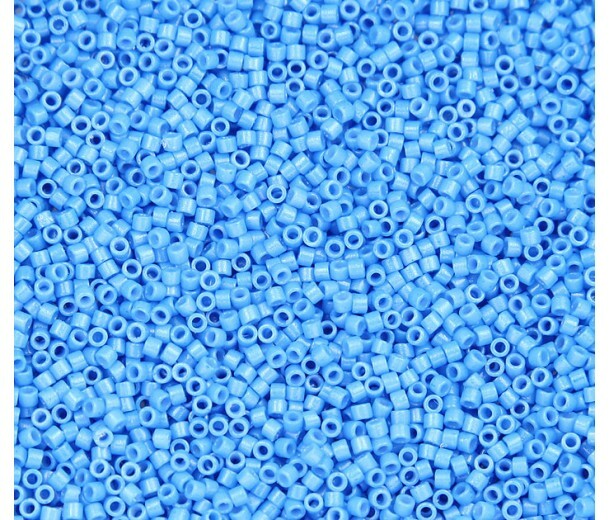 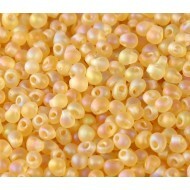 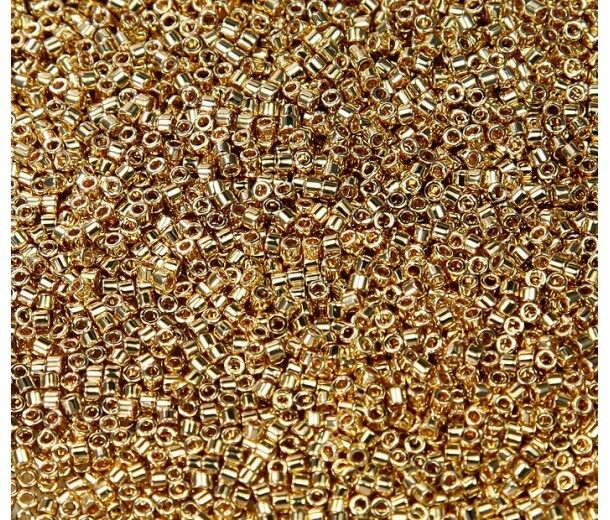 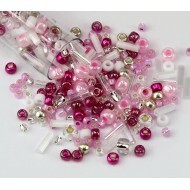 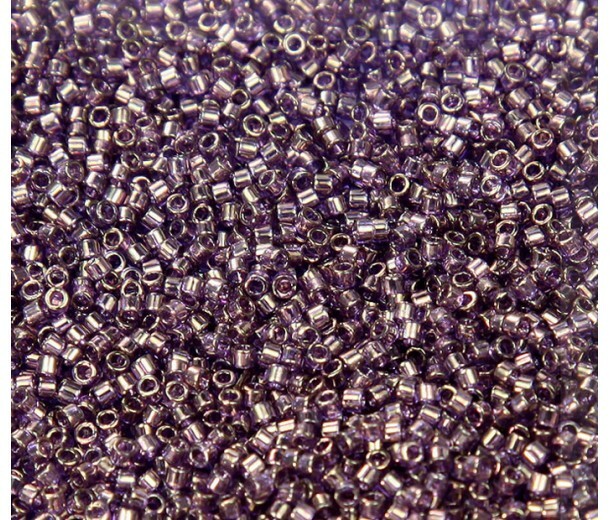 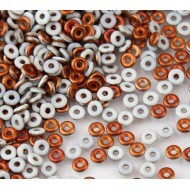 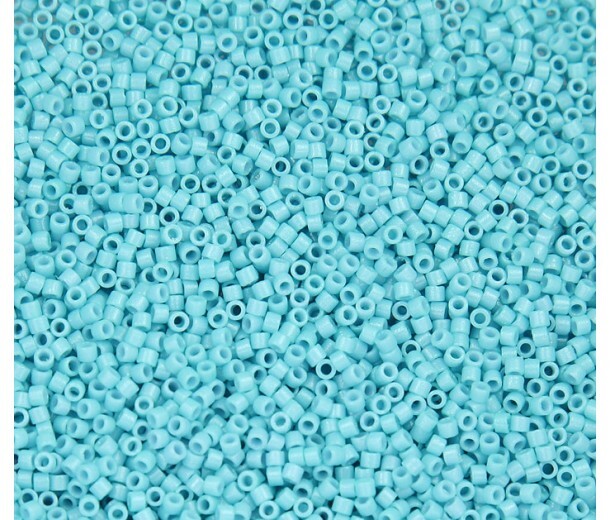 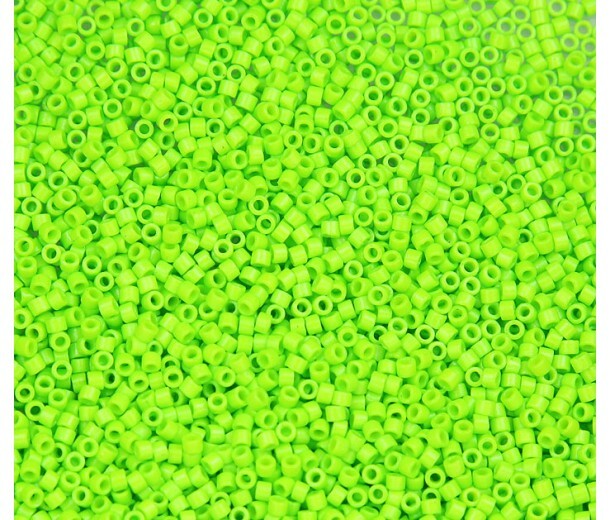 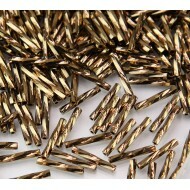 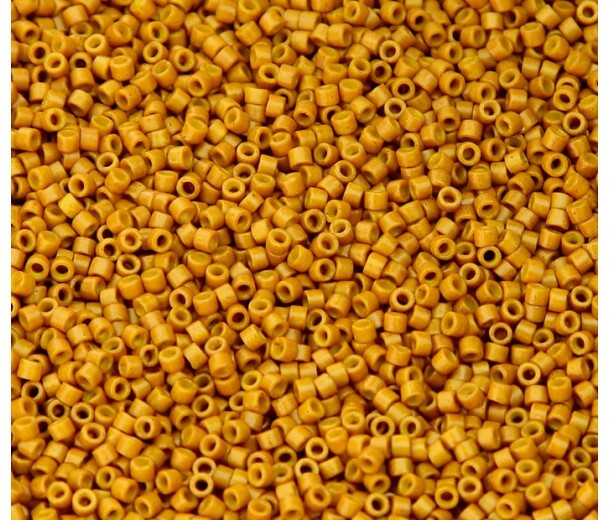 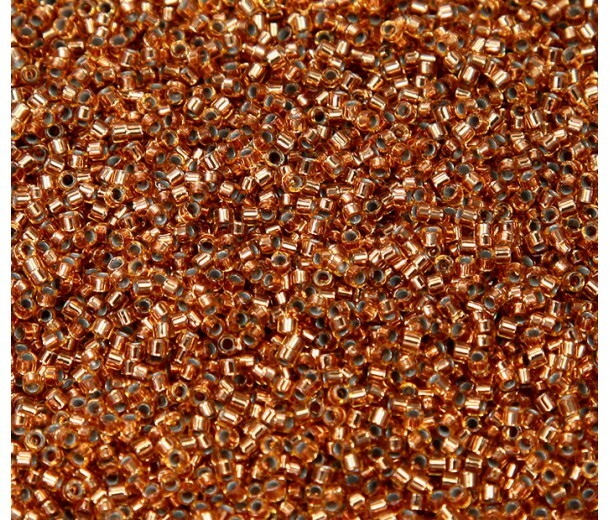 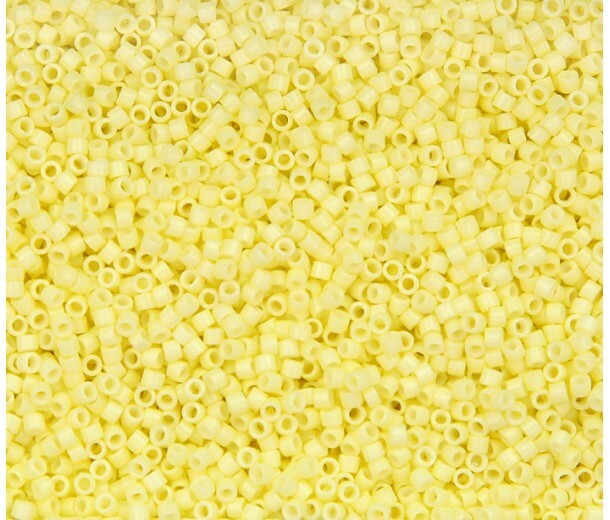 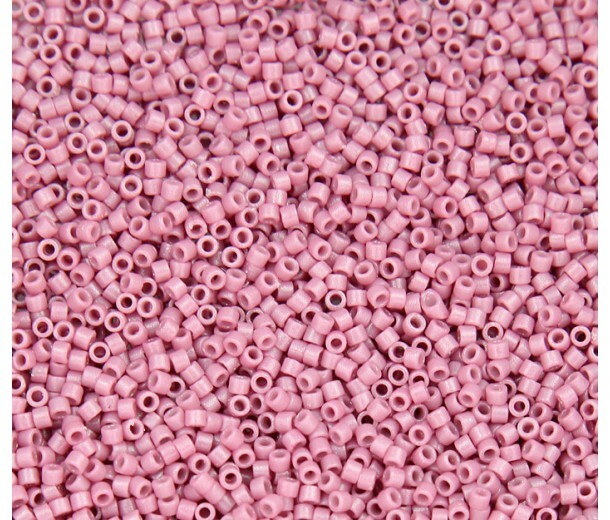 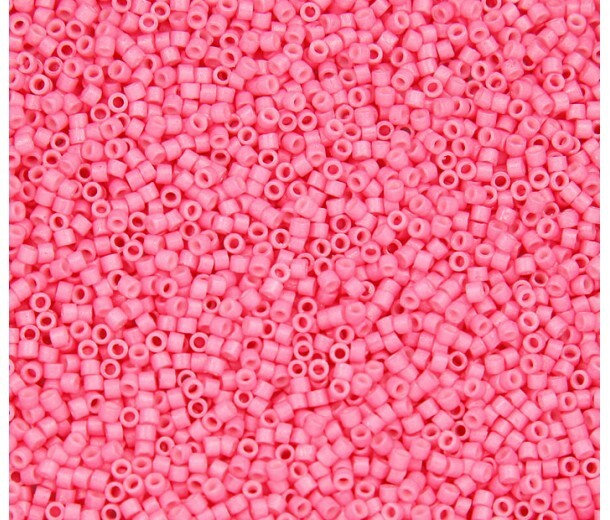 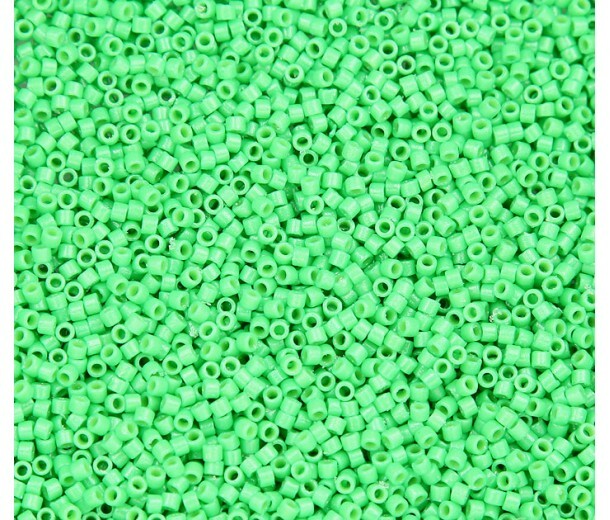 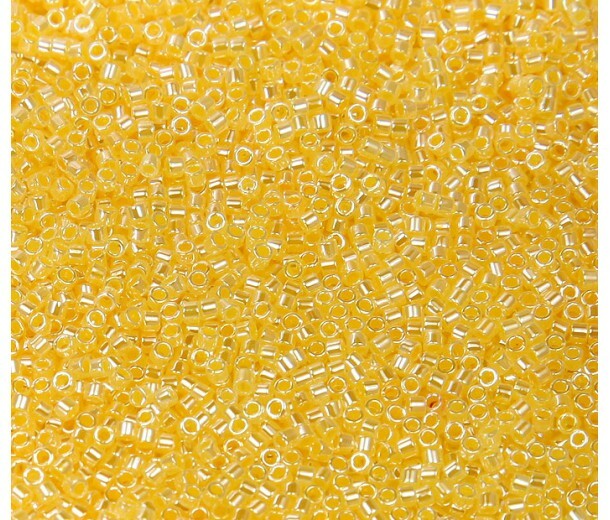 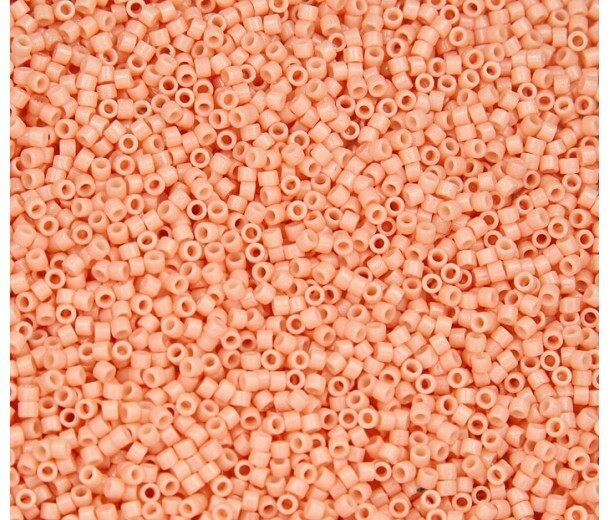 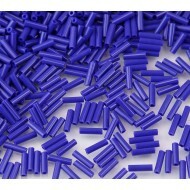 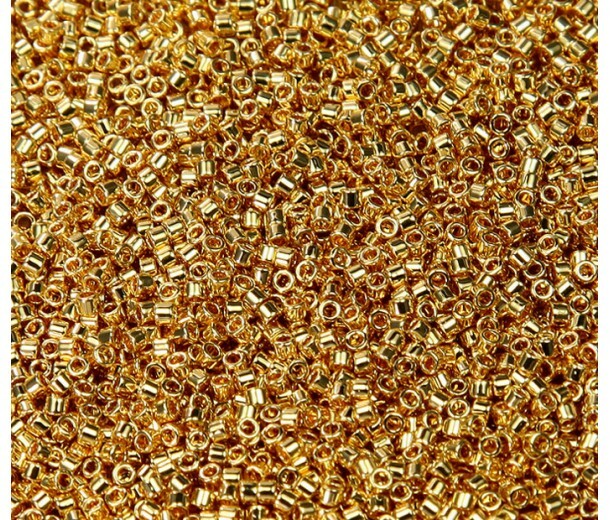 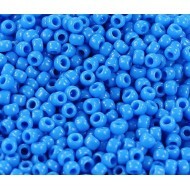 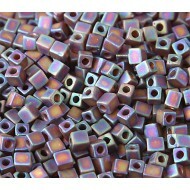 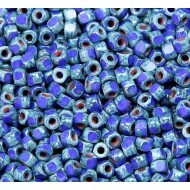 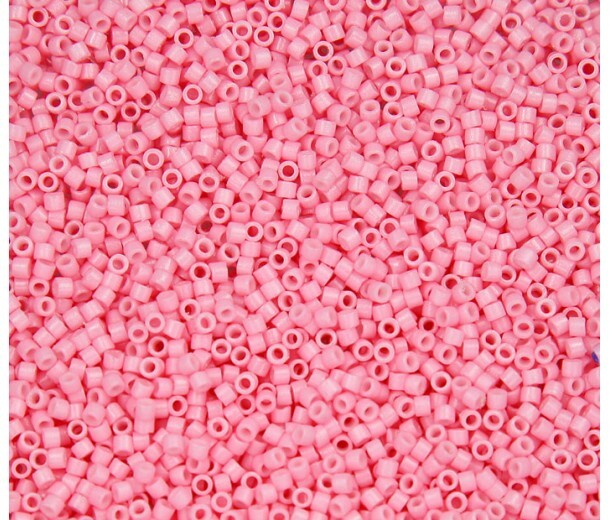 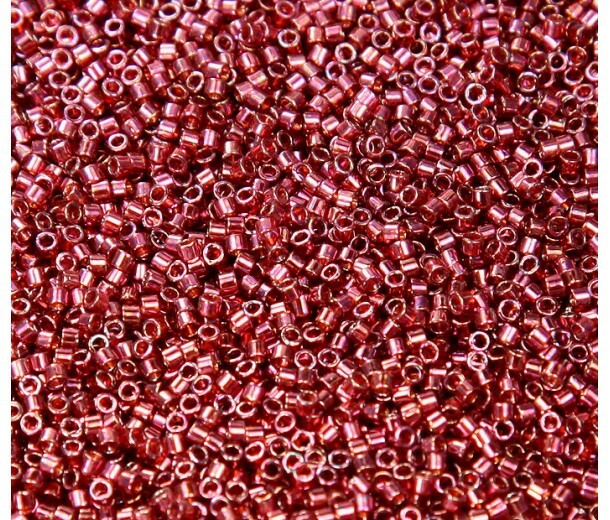 In this section, you’ll find our range of high quality Toho and Miyuki beads - these are ideal for beadweaving projects. 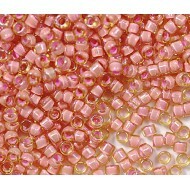 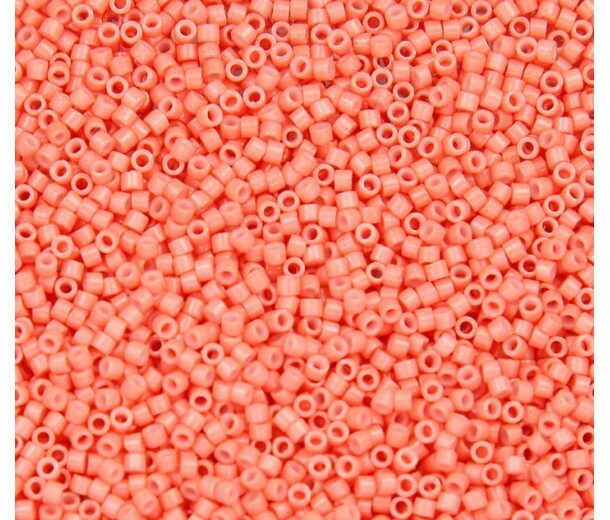 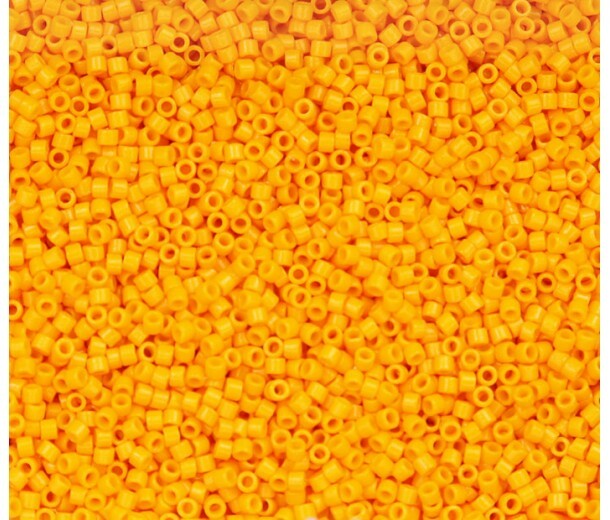 Round beads are useful for jewelry-making generally and they’re also handy to use for bead embroidery work. 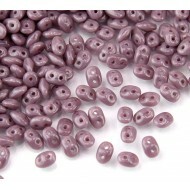 Our Toho Treasure and Miyuki Delica beads are uniform in size which makes them perfect for peyote stitch beadwork patterns.